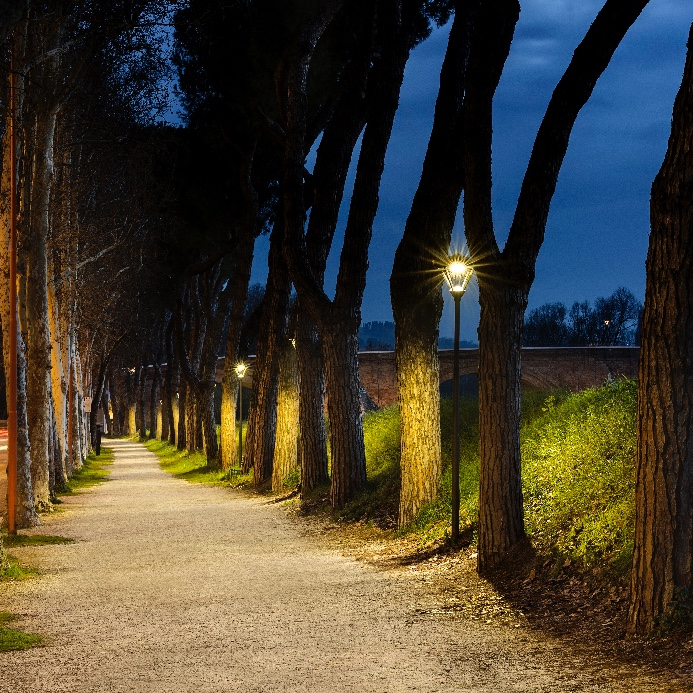 CREE, a world leader in LED lighting, and one of our Kellihers trusted lighting suppliers, has launched a new range of contemporary outdoor lighting solutions designed specifically for urban environments. Introducing the new CREE Urban series, with high-output options to meet the most demanding urban lighting projects. The upgraded luminaire series complements Cree Europe’s range of street lights with advanced Cree® LED technology offering higher lumen output to serve more applications, as well as new finishes and mounting options to blend seamlessly with urban outdoor settings. The new optical system facilitates more accurate light control, directing the light exactly where it is intended. This reduces the risk of uncomfortable glare, as well as light pollution in towns while creating a beautiful enhanced light and a feeling of safety for residents and drivers. The New Urban High Output Series luminaires are equipped with the latest NanoOptic® Precision Delivery Grid™ optical system, which offers advanced control capabilities to prevent light spill, as well as exceptional energy efficiency and performance at a lower energy-cost than traditional lighting technologies. The expanded series delivers up to 8000 lumens with an efficacy of up to 135 lm/W, outperforming incumbent light sources and delivering great energy savings. The luminaires are available in a range of custom colours and finishes, allowing the lamps to seamlessly blend into urban settings. From new, modern business districts to historical old town centres and parks, the sleek decorative design of the Urban High Output luminaires enhance their surroundings. New mounting options – suspended and rigid cord mounting – further increase the versatility and customization of the luminaires, which can be tailored to light areas with limited space or mounted supports and poles. CREE’s Urban bestseller features a High Output version too offering better performances, new control options and technical features. The new High Output RKT features an IP66 protection rate and the option available for 10Kv surge suppression. Urban Artistic, Urban Circular, Urban Modern, Urban Contemporary, Square and RKT. Standard RKT and Urban versions will still be maintained available within our offer. Ask about CREE lighting solutions at your Local Kellihers Branch.